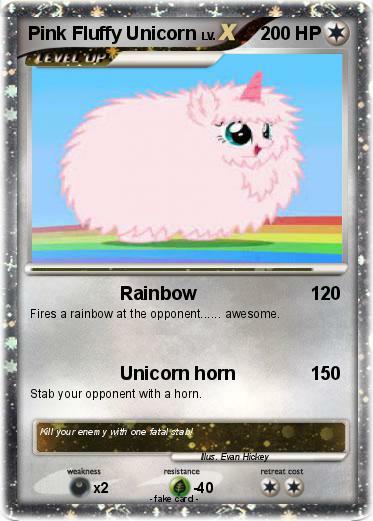 Fires a rainbow at the opponent...... awesome. Stab your opponent with a horn. Comments : Kill your enemy with one fatal stab!